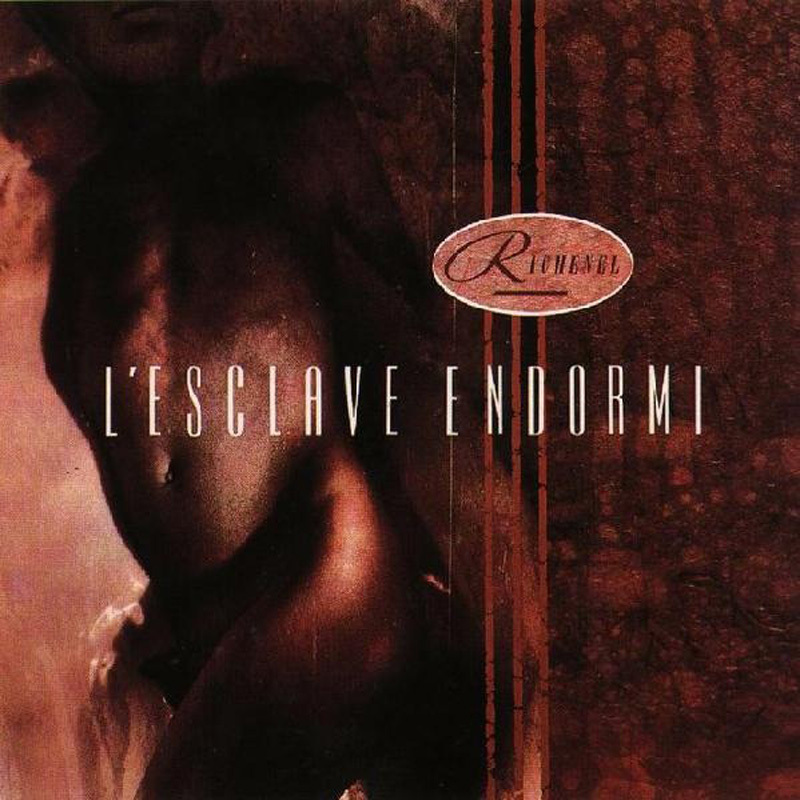 Richenel's ‘L'esclave Endormi’ was originally issued on the Belgian label Megadisc. Ivo heard the song, was struck by the French singer's voice and licensed the track to 4AD. Richenel's ‘L'esclave Endormi’ was originally issued on the Belgian label Megadisc. Ivo heard the song, was struck by the French singer's voice and licensed the track to 4AD. The original recording served as the B-side while an Ivo/John Fryer remix, designed to give Richenel's vocal as much space as possible, was used as the A-side. Ivo subsequently met Richenel and invited him to sing on This Mortal Coil's Filigree & Shadow album. He became the featured vocalist on covers of Quicksilver Messenger Service's ‘Firebrothers’ and Tim Buckley's ‘I Must Have Been Blind’.